WE ARE FULLY INSURED FOR YOUR PROTECTION AND OURS. Note: We have a limited supply at this price! The bright yellow of the forsythia brings signs of the beginning of spring. They are among the first of the shrubs to flower in the spring, and they flower before the leaves appear. 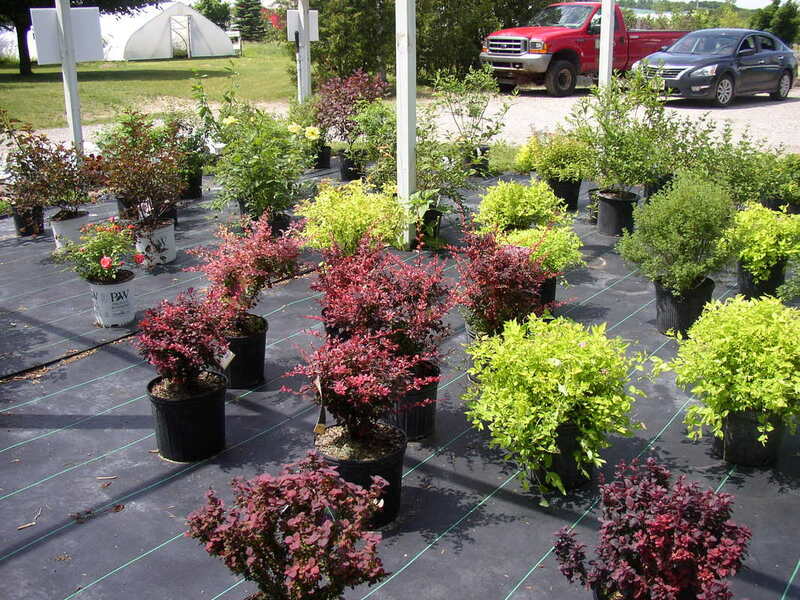 They can be used as an individual specimen or can make a splash as a hedge anywhere in the yard. 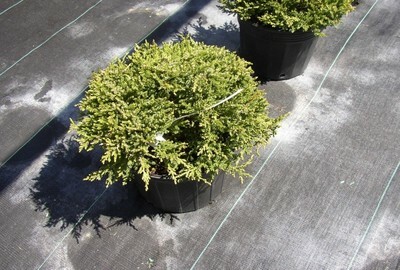 Sale Price $20.00 per cu.yd. If you are looking for trees, we grow fruit trees, potted ornamental and shade trees, and larger ball & burlap trees. 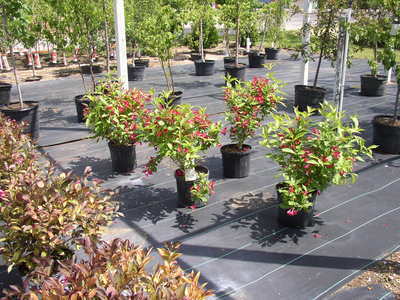 We also have large ornamental and shade trees in our field that can be dug by hand or with a trees spade. 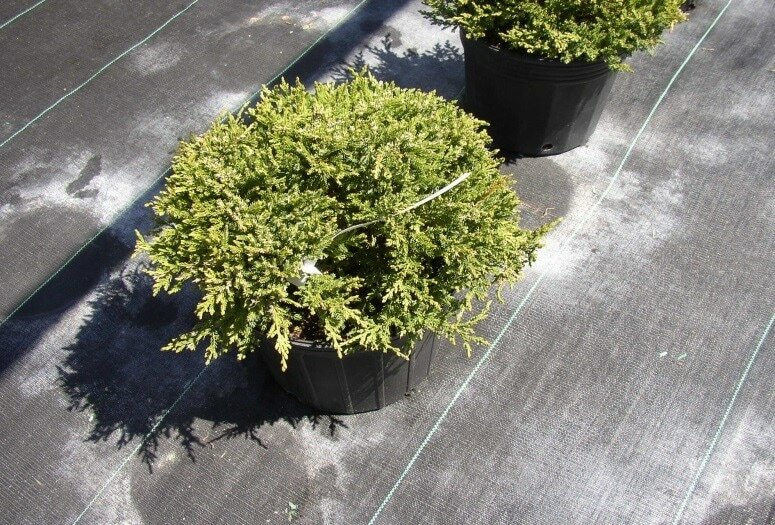 Those evergreens and deciduous trees that are 10’ to 15’ and are 2 ½” or larger in caliper (distance through the trunk at 4” above the crown of the tree), can be dug and moved with a larger tree spade. Most of these field trees are $100.00. You would need to get someone with a Larger tree spade to move and these trees or we can suggest a tree spade operator. *Some of these trees are limited in quantity. Call us (231)-342-0087, if you would like to tag large trees for tree spade digging. 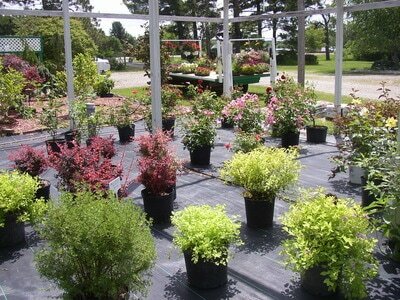 The Dobias Garden Center posts photos here of what's currently in bloom. Our goal is to help you create a beautiful landscape for your home or business. We grow most of our plants, but we also hand-pick many from our suppliers location down state. 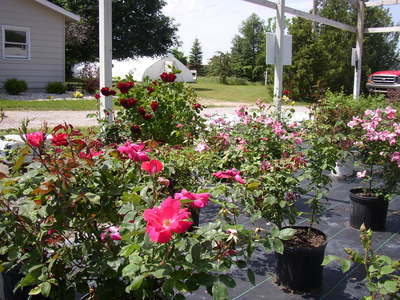 We have a large selection of plants that are hardy in our Northwestern Michigan climate. 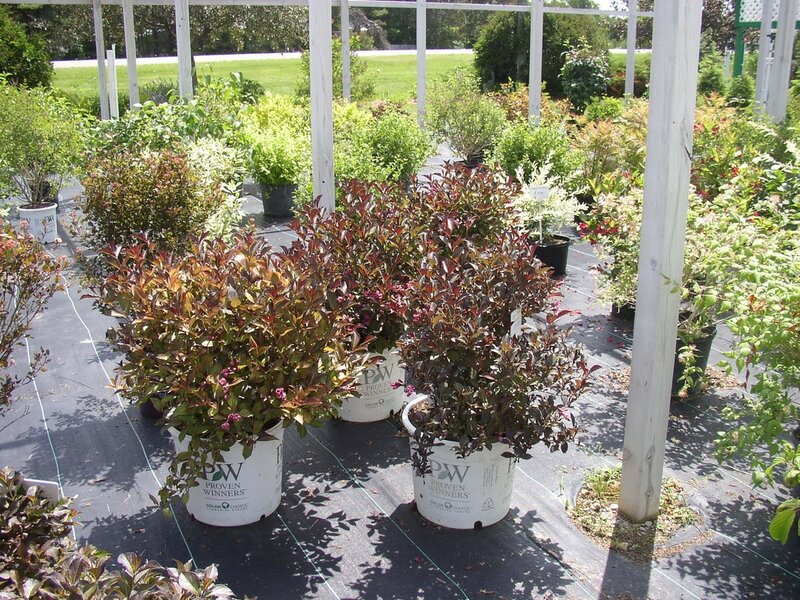 Our inventory includes over 75 varieties of flowering shrubs, 35 varieties of evergreens, 40 varieties of ornamental flowering and shade trees, 10 varieties of fruit trees and over 1000 perennials, grasses, herbs and roses.